Following the #yearinpixels trend, I liked best @bluelahe spread. So I did it too! 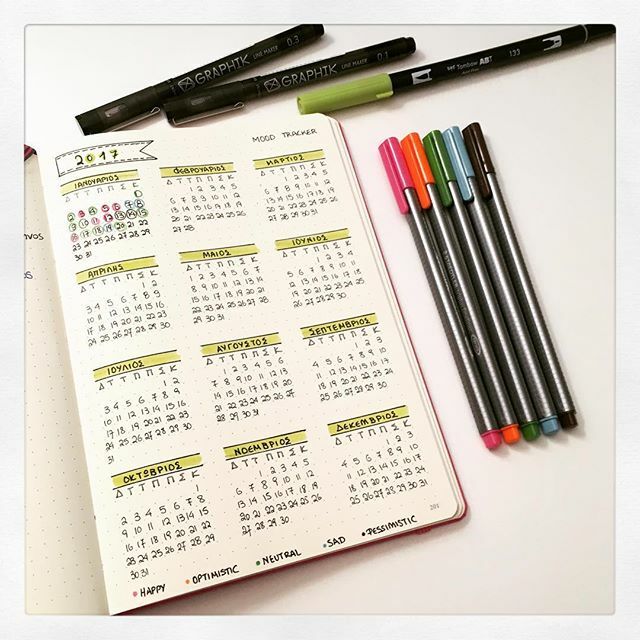 In a year, I am going to have a colourful dotted page!